Bankruptcy Code – What is the “Strong Arm” Clause? Section 544 of the Bankruptcy Code, commonly referred to as the “strong arm” clause, gives the bankruptcy trustee the rights of a secured creditor. This allows the trustee to avoid for the benefit of the debtor’s creditors transfers or obligations that could have been avoided by an unsecured creditor under nonbankruptcy law, provided such creditor exists. Generally, this allows the trustee to avoid unperfected liens and fraudulent transfers. Section 544 of the Bankruptcy Code sets out the strong arm clause in full. Section 544 provides in relevant part that “[t]he trustee shall have, as of the commencement of the case, and without regard to any knowledge of the trustee or of any creditor, the rights and powers of, or may avoid any transfer of property of the debtor or any obligation incurred by the debtor” that could have been avoided by certain judicial lien holders or bona fide purchasers. 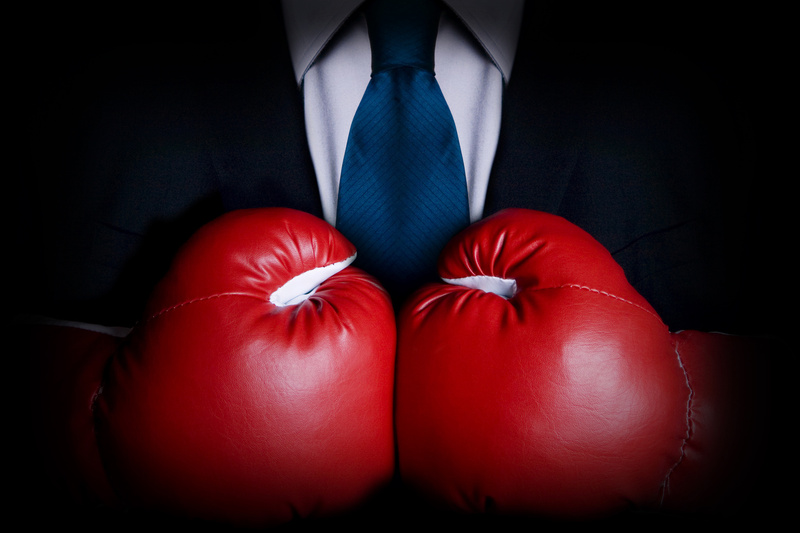 The Bankruptcy Code can be confusing and intimidating to some. An experienced San Jose bankruptcy lawyer can help creditors understand their rights, options and risks not only with the “strong arm” clause, but the entire Bankruptcy Code. What Claims Can Be Avoided? 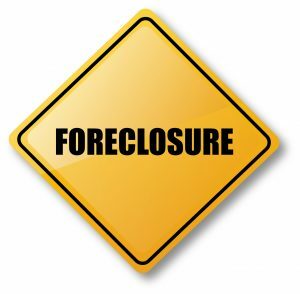 How do You Treat Leases in Bankruptcy? 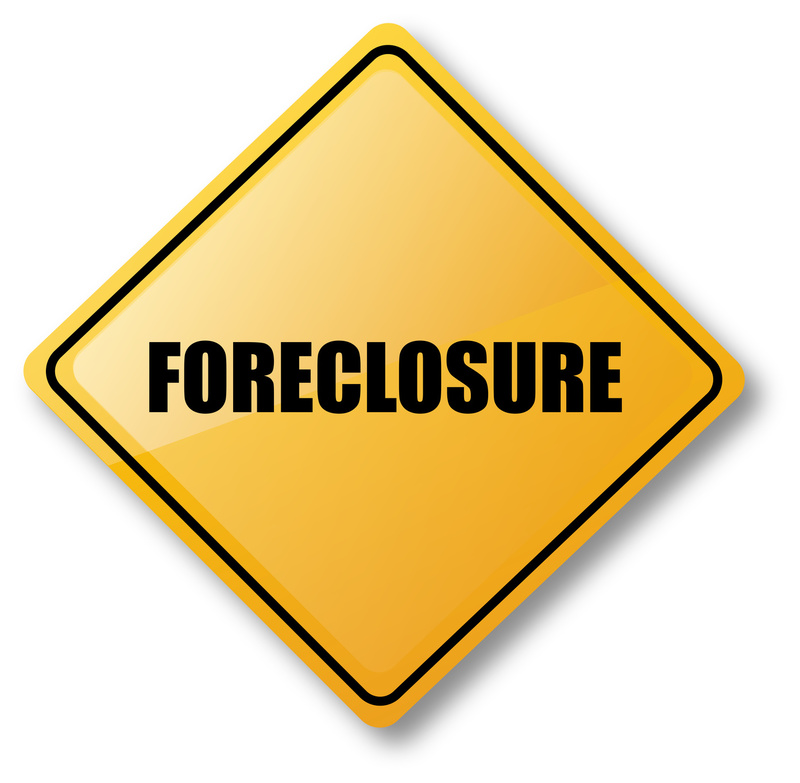 A commercial landlord is confronted with a number of issues when a tenant files bankruptcy. When a tenant files bankruptcy with an unexpired lease, the debtor tenant is given the option to “assume” or “reject” the lease. If the debtor elects to assume the lease, it agrees to be bound by all terms of the lease and it must cure all defaults and provide the landlord with “adequate assurance of future performance” under the lease. If the debtor rejects the lease, the rejection constitutes a breach of the lease, giving the landlord claims for damages. Assumption or Rejection. The first question that a commercial landlord will want to know is whether the debtor will assume or reject the unexpired lease. If the debtor assumes the lease it means that the debtor intends to remain at the property as a tenant (or possible that it plans to assign the lease to a third party). In order for a debtor to assume a lease, the debtor must either not be in default under the lease or it must cure all pre- and post-petition defaults; it must give the landlord “adequate assurance of future performance under the lease,” and it must obtain bankruptcy court approval to assume the lease. Limited liability companies (LLCs) provide their owners (members) a number of protections that do not exist for partnerships or sole proprietorship’s. One critical protection is limited liability protection. Because an LLC is considered a separate legal entity and its assets and debts are separate and distinct from any assets or liabilities that its owners may have, a creditor of an LLC member typically cannot reach or interfere with the LLC and vice versa. However, California law does provide a tool for creditors to try to reach a judgment debtor’s LLC interest. The tool is called a charging order. A charging order is roughly akin to a wage garnishment, but instead of directing an individual’s employer to pay over a portion of the individual’s salary to the creditor, it directs an LLC in which the individual judgment debtor has a membership interest to pay over any distributions that would otherwise be made to the member to the creditor. Notably, a charging order ordinarily cannot compel an LLC to make a distribution to a member and does not confer any management rights, instead extending only to distributions made to a member. For this reason, charging orders do not always result in payment to the creditor. Nonetheless, a charging order can still be effective because they can cut-off an LLC member’s rights to receive any distributions from the LLC and may impact the member’s dealings with the LLC and its other members. 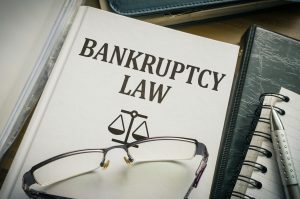 When the shareholder of a corporation files bankruptcy, the shareholder’s stock becomes part of the debtor’s bankruptcy estate and will generally be subject to liquidation by the bankruptcy trustee for the benefit of the debtor’s creditors. 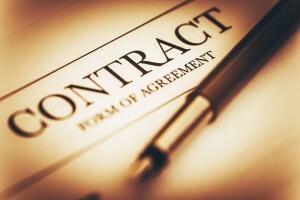 However, when a limited partner in a limited partnership (LP) or a member of a limited liability company (LLC) files bankruptcy, the debtor’s ownership interest may well be treated differently because interests in LPs and LLCs are typically considered and treated as more contractual in nature. What is a Preference in Bankruptcy? The last thing a business wants is the unexpected surprise of having to pay back money it has received from a customer for goods or services. 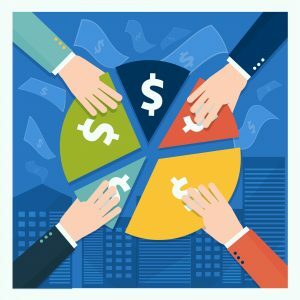 Although charge-backs and payment disputes may be more common in today’s digital world, a startup or business will likely be caught off guard when it is served with a “preference action” filed by a bankruptcy trustee or bankrupt customer. The Bankruptcy Code permits the trustee to avoid and recover from creditors for the benefit of all creditors of the debtor’s bankruptcy estate certain pre-petition transfers made within 90 days (and sometimes longer) of the debtor’s bankruptcy filing that would otherwise benefit one creditor at the expense of others. Such transfers are referred to as “preferences.” Simply put, a preference is where a trustee can recapture certain payments made by the debtor prior to its bankruptcy filing. The avoidance and recovery of a preference payment helps to ensure equal distribution among the debtor’s creditors and is intended to discourage aggressive collection tactics by creditors that force the debtor into bankruptcy. An adversary proceeding (a lawsuit filed in the debtor’s bankruptcy) is required to avoid and recover a preference, but a preference action is often preceded by a demand letter from the trustee setting forth the trustee’s claims and demanding immediate repayment of the preference payment. Bankruptcy: Is my LLC’s Operating Agreement an Executory Contract? What happens to an LLC member’s membership interest in the LLC if the member files bankruptcy? 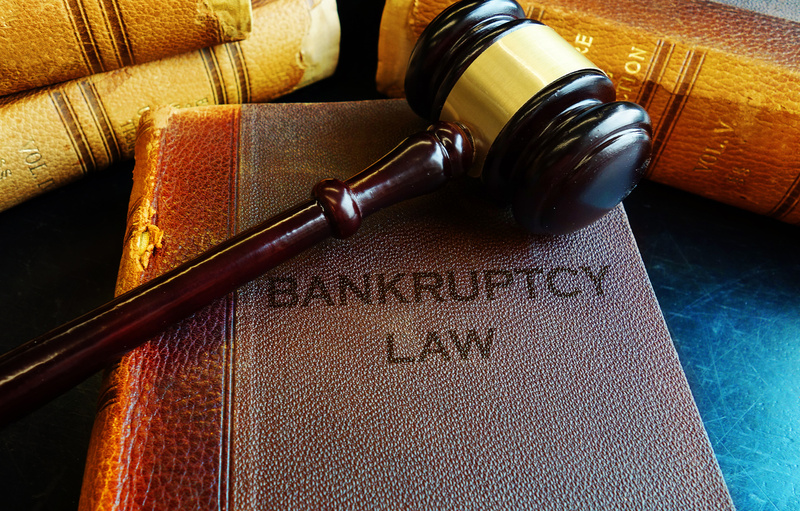 How does the member’s (the debtor) bankruptcy filing impact the LLC and its other members? Does the bankruptcy trustee (or the debtor in possession in a chapter 11) step into the debtor’s shoes contrary to an express provision in the LLC’s operating agreement restricting transfers by members and prohibiting a transferee or assignee of a member from becoming an LLC member without the other members’ consent? Is the bankruptcy trustee bound by the terms of the LLC’s operating agreement, or does the trustee acquire the debtor’s membership interest free and clear of any transfer or other restrictions imposed by the LLC’s operating agreement? To answer these questions, the Bankruptcy Court in the debtor’s bankruptcy must first determine whether the LLC’s operating agreement is an “executory” contract under Section 365 of the Bankruptcy Code. The Bankruptcy Code does not define “executory contract.” However, many circuits, including the Ninth, have adopted the “Countryman Test,” which provides that a contract is executory if ‘the obligations of both parties are so far unperformed that the failure of either party to complete performance would constitute a material breach and thus excuse the performance of the other.’ Determining whether a contract, including an operating agreement, is executory therefore requires a case-specific examination of the contract in question.